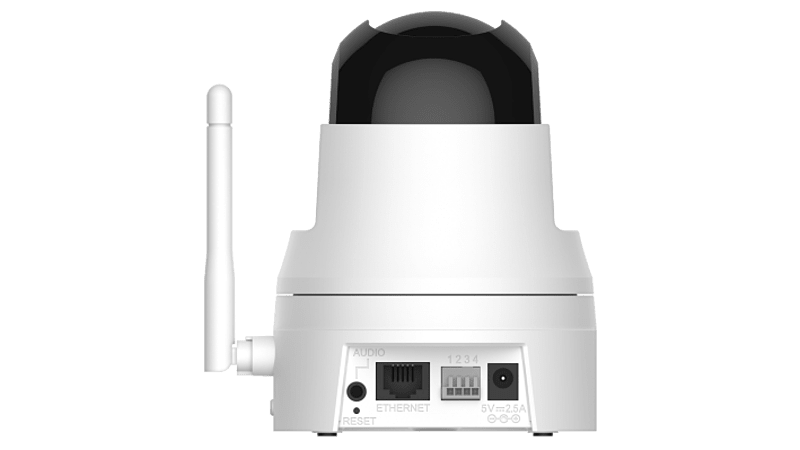 The DCS-5222L includes a built-in CPU, allowing it to function as a complete, standalone surveillance tool. Recordings can be made continuously, whenever movement is detected, or according to a predefined schedule. 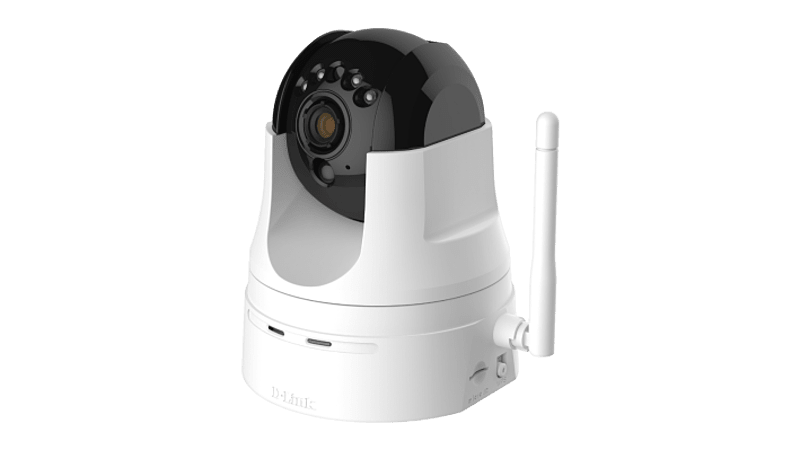 E-mail notifications can be sent when motion is detected, keeping you informed of what is happening, no matter where you are. The built-in microSD slot allows the camera to record independently. 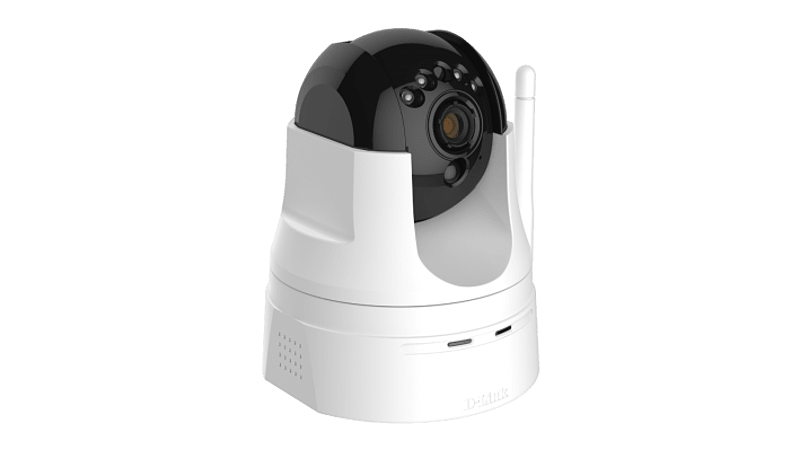 The DCS-5222L can also be used as part of a multi-camera surveillance system through the included D-ViewCam™ software, which supports up to 32 cameras.